The University of Wisconsin – Student Health Insurance Plan (UW-SHIP) is not your typical self-funded health plan. Mental health and discounts matter, but so does a broad network that complements the university’s health service. And being part of an employer-owned cooperative? That’s where Richard Simpson, manager of the student health insurance plan, finds “positivity in a not-so-positive” health care world. Domestic Students: U.S. citizens or U.S. permanent residents. International Students: Students registered for class at UW-Madison on any type of non-immigrant visa. International Scholars: Visiting professors, postdoctoral fellows and students in academic training on a J-1 visa. It’s Simpson’s job to work with The Alliance and vendors to make sure these 4,500 students and scholars receive the best benefits at a low cost. UW-SHIP students receive most of their primary care on campus at University Health Services. The Alliance network then “wraps” students with access to care beyond University Health Services. 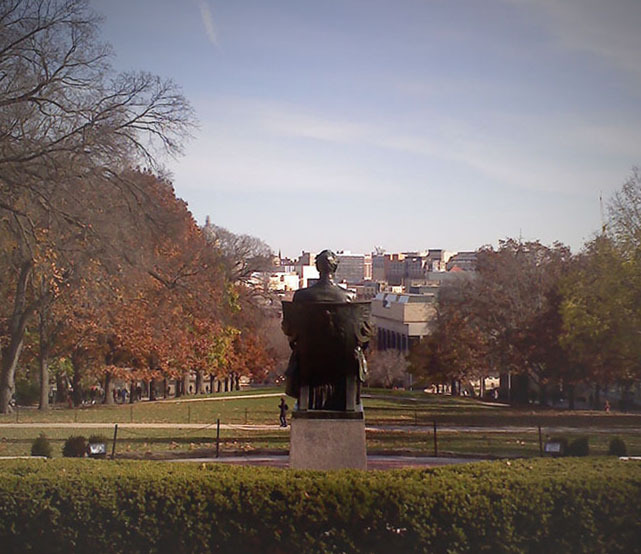 While most of UW-SHIP’s care is provided in Madison, working with students in a mobile society means they return to hometowns, get jobs or travel for learning or pleasure to locations outside the Madison area throughout the year. The Alliance’s network of more than 90 hospitals, 9,500 medical doctors and 4,100 clinics in Wisconsin, northern Illinois and northeastern Iowa is a good match to their needs. 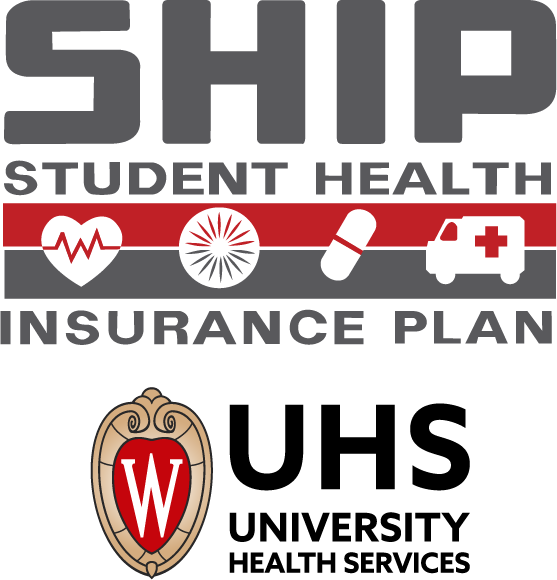 Simpson said The Alliance’s “superior” discounts and savings helps UW-SHIP keep students enrolled in its health plan throughout their studies. A national carrier covers students who travel outside The Alliance service area. Simpson especially appreciates gaining access to more than 630 mental health clinic sites in The Alliance network. He says having “a great mental health network” as part of The Alliance is important for student well-being and academic success. Education is important to help UW-SHIP’s students and scholars learn to use the health plan wisely. Simpson must educate two distinctly different audiences. Domestic students are somewhat more familiar with how health care coverage works in the U.S. However, these students may be handling their own health care decisions for the first time in their lives. For Simpson, this means working harder to educate them on the quality and cost of care. International students and scholars are unfamiliar with the U.S. health care system. This means UW-SHIP must emphasize the availability of benefits to this population more than would typically be expected. UW-SHIP also takes additional steps to ensure that international students and scholars know how to access care for themselves and any dependents. 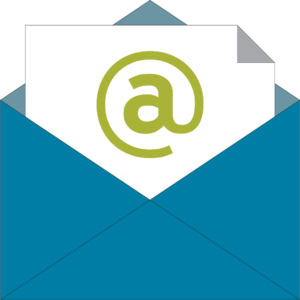 UW-SHIP provides members with annual benefit updates and posts the full plan documents to their website. In addition, they send ongoing emails to students and scholars with information about plan premiums and enrollment options. International students and scholars also receive SHIP information at their orientations. Simpson plans to use QualityPath as part of the education process to teach plan participants about the importance of choosing high-quality care at a lower cost. UW-SHIP is adding QualityPath for students enrolled in the fall of 2017. QualityPath MRI scans are likely to be the biggest draw for students and scholars. Simpson also finds value in The Alliance’s education programs for himself and colleagues at University Health Services. Simpson’s responsibilities include utilizing pricing and claims data from the claims administrator to establish plan designs and propose premiums. He weighs many factors to find the appropriate levels of cost-sharing, benefits, premiums and deductibles. So Simpson is always seeking more information about health regulation compliance and trending topics in the health care industry. He values Alliance educational events because they help him network with other employers, tap into the knowledge of Alliance staff and learn about trending topics in the health care industry. Simpson notes that continued membership in The Alliance was a pre-requisite of their most recent Request for Proposal. While savings, transparency and broad coverage are important in choosing a network partner, Simpson says the best thing about The Alliance is belonging to a cooperative of like-minded individuals and organizations. They share a “sense of optimism” about moving health care forward. Tierney Anderson joined The Alliance in 2009 and currently serves as the cooperative's marketing & events specialist. She previously served as marketing and member services coordinator. Her responsibilities include the development of effective communications and marketing materials for Alliance members and business partners by executing marketing plans and promoting products, services and events. In addition to her work at The Alliance, Tierney is an active member on The Business Forum, previously serving on the board and acting as senior chair for the ATHENA committee. Tierney also participates in the Advertising Federation of Madison and the Pancreatic Cancer Action Network of Madison. Tierney earned her bachelor's degree of business administration from the University of Wisconsin-Oshkosh with an emphasis in information systems and a certification on the Project Management Body of Knowledge. Read blog posts by Tierney.